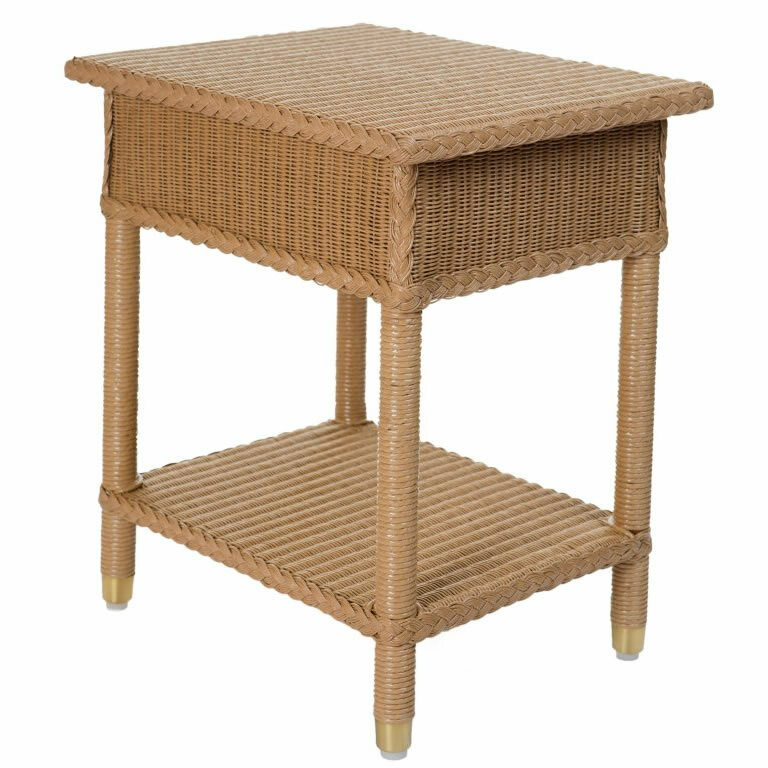 A charming rectangular side table, useful for either a bedroom or sitting room. Fitted with a hinged lid to allow for some extra storage space and a shelf below. Available in clear lacquer finish.